Have a passion for nature? Want to learn how to channel that passion and share it with your community? 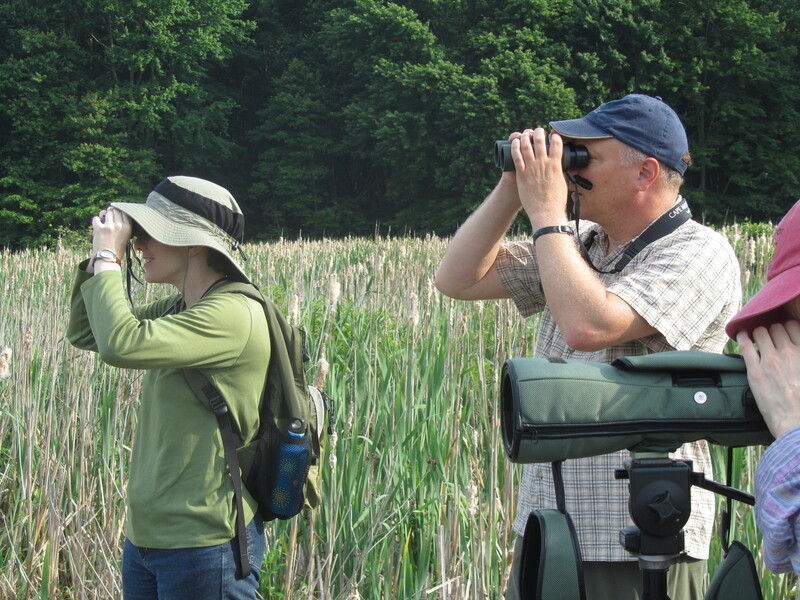 Apply now to train as a certified master naturalist through ARMN’s 15-week Spring 2015 basic training class. No prior experience is necessary. Classes will be held on Tuesday evenings from 7 pm to 10 pm at Long Branch Nature Center, beginning February 24 and ending on June 9. (There will be no session on March 31.) In addition, all trainees are required to attend four all-day field trips on selected Saturdays, dates TBA. Apply by filling out the application available through the Apply tab above and returning it to Long Branch by mail or in person no later than February 1, 2015. Space in this popular course is limited, so act now.